Sophie's Plus Size Wonderland: Wear Eponymous Giveaway! I am sure you have all heard of the fabulous Wear Eponymous they have a gorgeous range of clothing and accessories. At the moment they only go up to a size 16 but I am very pleased to announce that they are talking with their manufacturers to bring in larger sizes! Yay! I can't wait! 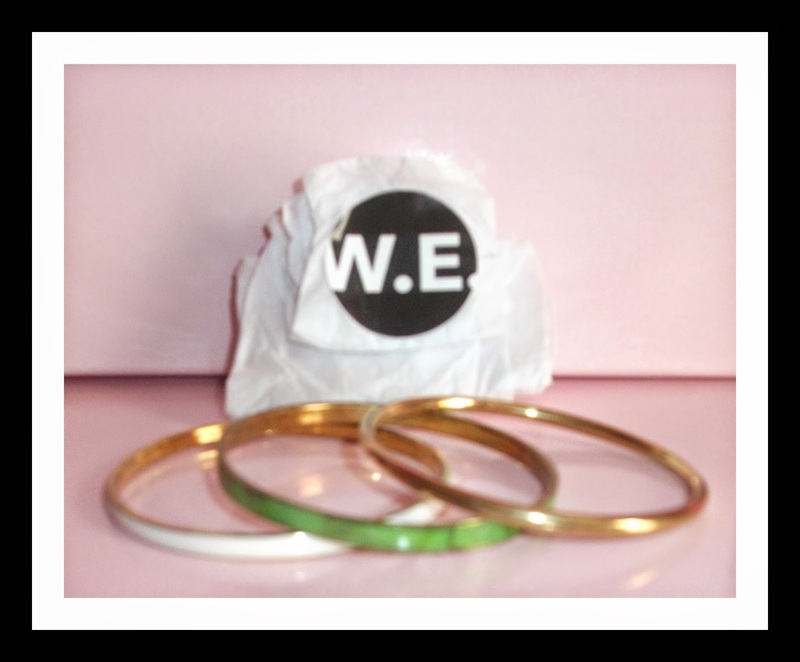 If you would like to win these cute bangles from Wear Eponymous enter below! 1. If you win you will need to provide me with your address. I would wear it with my skirt but mostly with everything else too! © Copyright Sophie O'Reilly - Sophie's Plus Size Wonderland. Ethereal theme. Powered by Blogger.